Metropolitan’s residential division provides a variety of high quality water heaters, boilers, circulators and related accessories available. All of the products lines we represent have met our extensive criteria and come with the first-rate service our customers have relied on throughout the years. 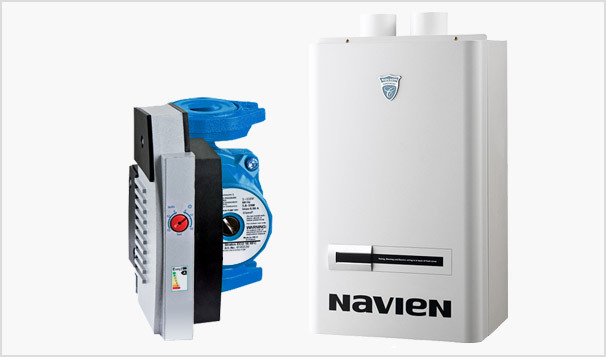 Our water heating system capabilities include air and dirt eliminators, energy-efficient tank type water heaters, NPE condensing gas tankless water heaters, stainless steel heat exchangers, and venting materials designed to augment all of our water heaters and water heating systems. As single source providers, you can rest easy knowing you’re one phone call away from receiving immediate service for your water heating equipment when required. First class products and premier service are the cornerstones to how we conduct business. Interested in learning more about Metropolitan’s Water Heater Systems? We’d love to learn more about your upcoming project and application! Getting in touch with our team of water heating experts is just one click away.